Step 1: To start the competency certification you start by registering and paying the registration fee. From the options above select the Registration Fee option. After paying the fee we will send you instruction for all the information you need to deliver. This will start the certification process. Step 2: When all steps of the competency certification are successful you pay the certification fee. The certification of your competency can take any where from 1-6 months depending on your competence file. 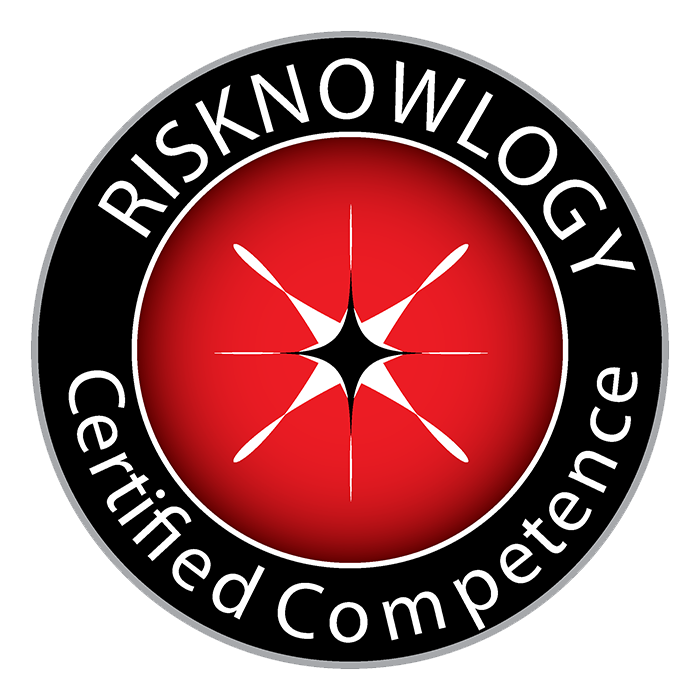 What competencies can be certified? After certification you receive a Certificate and we update your online Safety Passport. Look at the John Doe safety passport for a preview. There are currently 2535 Safety Passport holders.